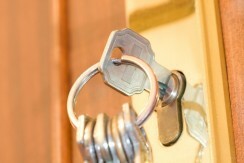 Condo insurance can be a bit confusing for many new condo owners. There are two different types, the insurance for the condo association that owns the building and the insurance for the individual condo owners. 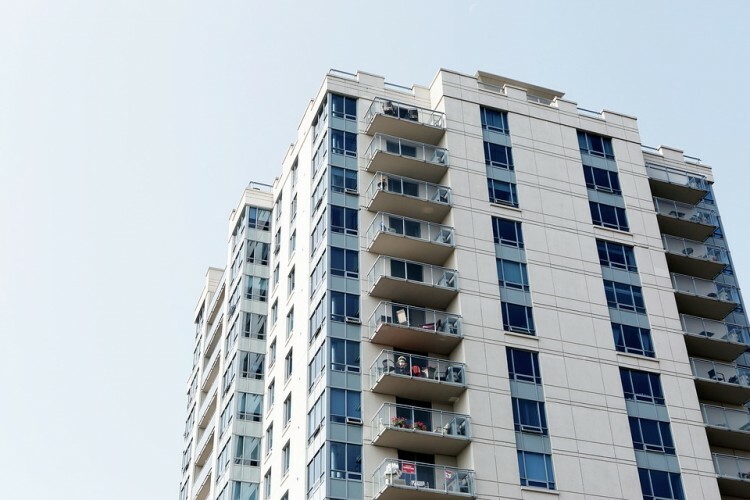 When many new condo owners hear the building is insured, they may wonder if they need to purchase condo insurance themselves. Condo owners are typically covered under two very different types of insurance policies. An individual condo insurance plan is intended to cover everything inside the condo itself, like the condo owner’s belongings, upgrades to the building, and any fixtures in the building. The condo association insurance ma, on the other hand, covers the actual building. It’s important for condo owners to understand exactly what is covered by both of these types of insurance so they understand why they need to purchase their own condo insurance policy. What Does the Condo Association Insurance Cover in Your Condo? The condo association insurance will either be “all-in” or “bare walls” insurance. According to the Balance, “all-in” insurance means it covers everything the way the building was when it was originally built. This covers the walls, flooring, original fixtures, and ceilings for the condo itself. “Bare walls” on the other hand, only covers each unit to the studs in the walls. Everything inside of the condo, including walls, fixtures, flooring and more, would then be covered under the individual’s policy. Neither of these types of condo association insurance policies will cover any upgrades done to the home or the condo owner’s belongings. When Could You Need to Use Condo Insurance? Natural disasters can cause serious damage to the entire building. In these cases, the condo association insurance will cover the building itself and restore the building according to the policy’s limitations. Condo owners can use their personal condo insurance to restore the inside of their unit. According to Nerd Wallet, the individual insurance policy may be needed to cover everything inside the unit, such as the furniture, computers, clothing, fixtures, flooring and more. If your belongings are broken or a guest is injured in your home, it will be covered under individual condo insurance and not the condo association insurance. Individual condo insurance also covers anything above the limits of the association policy in case the repairs needed for the damage to the building exceed the coverage of the condo association insurance. Should You Purchase Condo Insurance? Of course, purchasing insurance is up to you, but it’s highly recommended you purchase condo insurance just in case something happens. If anything happens to damage your condo, you would be on your own to replace everything inside your condo without an insurance policy. Since the condo association insurance only covers the building itself, you should have insurance to cover everything inside of your condo just in case there is some sort of emergency that causes serious damage to your condo or your belongings. While condo owners are covered a small amount under the condo association insurance, it’s still a good idea to purchase condo insurance to cover everything inside of the condo and all belongings. If anything happens while you own the condo, having insurance to cover the inside of your condo can help you avoid thousands of dollars in repairs or having to replace all of your belongings on your own.